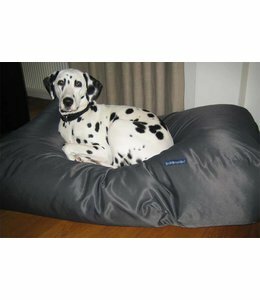 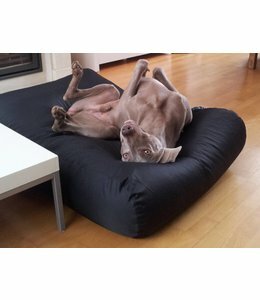 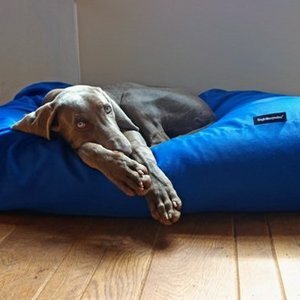 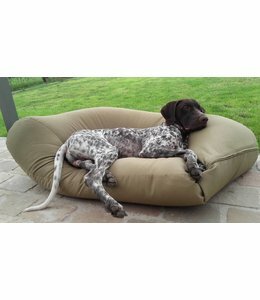 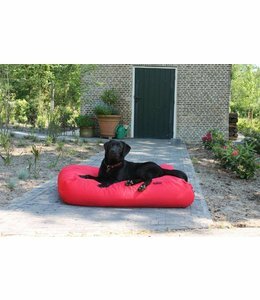 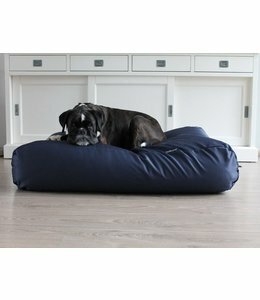 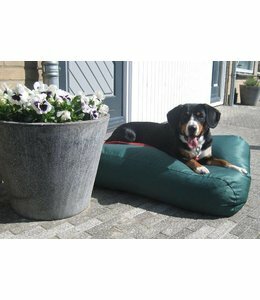 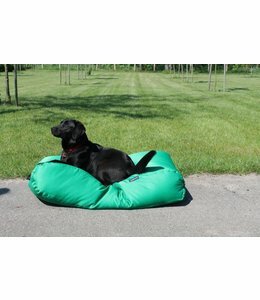 The dog pillows in this series are suitable for both indoor and outdoor use. 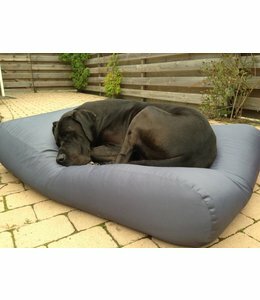 The super strong technical fabric makes these beds can take a beating. 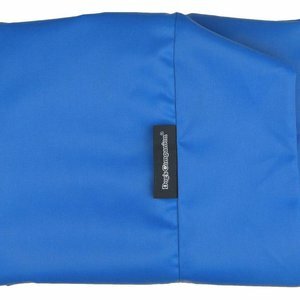 The removable covers hold no hairs and are water and dirt repellent! 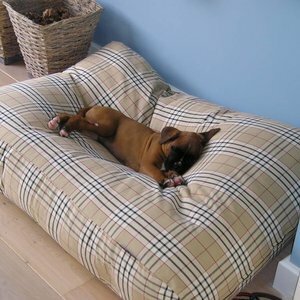 Due to the technical production of this fabric the quality remains the same even when frequently washed. 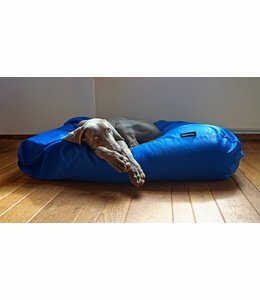 Available in +/- 10 colours.